Today marks the end of our Admitted Students Program and as we say goodbye to our visitors, we welcome you back to the series [Y HMC?]! This week we will start by visiting with sophomore, Abtin Molavi. Abtin is a joint math and computer science major from Denver, Colorado. When Abtin was applying to schools, he knew wanted to pursue a STEM education, but wasn’t sure which specific field. He also strongly valued humanities classes he took in high school, such as English and history. Since Abtin was interested in small liberal arts colleges, he learned about the Claremont Colleges early on. When one of our admissions officers visited his high school his junior year, he was sure to sign up to learn more about Mudd. He says that one of the most important factors in choosing to come to Mudd was the academic philosophy here. 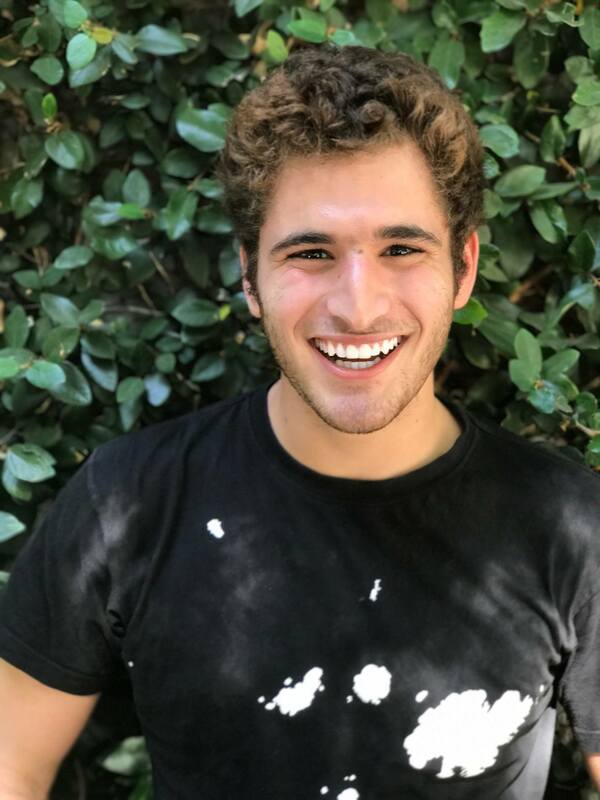 Abtin was excited that Mudd would allow him to engage in a broad STEM curriculum to explore what interested him most, while simultaneously taking a lot of classes in the humanities. Abtin acknowledged that being a student at Mudd can be hard, but thinks that it’s totally worth it to be a part of an amazing community of curious and driven peers. He advises prospective students that although academics are significant, looking for a cultural fit is just as important.